When you are dealing with indoor plumbing it can become an overwhelming mess of issues. Everyone wants to avoid plumbing stress. It can be complicated work and if there is water leaking it gets very costly. The water wasted and the damage to your household and possession can cause a lot of trauma to your home. 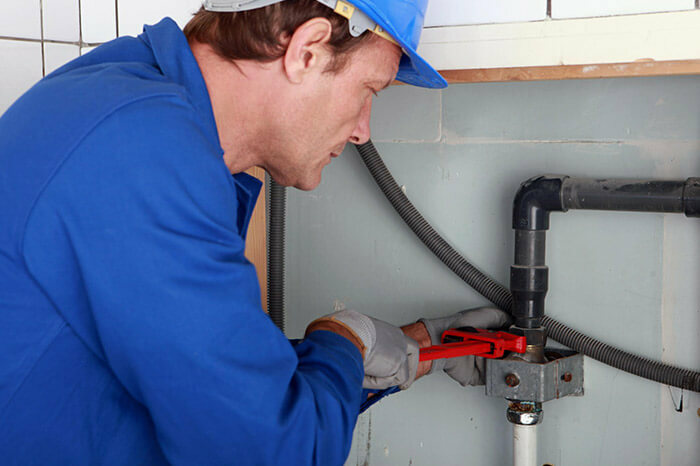 Whenever anyone is looking for a plumber that they can trust it is a good sign when that plumber and his crew can offer exactly what you need. Our guys here at Halifax Plumbing pros do every service that you could possibly need. We have a wide range of expertise, knowledge, training and on the job experience. As a team we support each other and pass on information about jobs that were difficult so we can all learn from the services that we offer. When you hire us you aren’t just hiring the individual plumber that comes to your door. You are hiring an entire team of people that have their history of pluming to back you up.